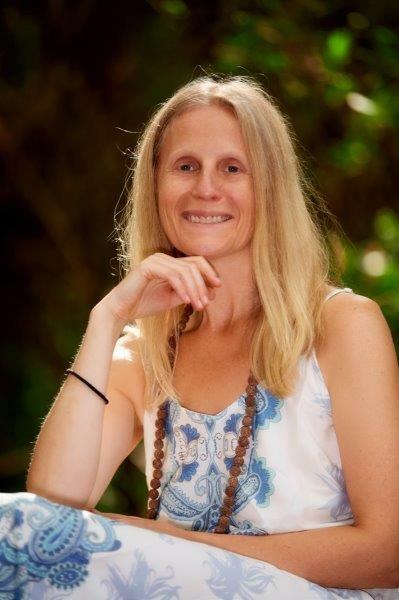 Dr Liara Covert is a breathworker who has recently moved to the Sunshine Coast. She frequently interviews people about their lives and posts them on her blog. Recently she contacted me and asked me to do an interview. I checked out her website and felt an energetic connection. Her approach to life resonates with mine. I agreed to her interview and she came up to Maleny to do it. We spent a pleasant day together, taking care of business and then lunching and driving around the district. 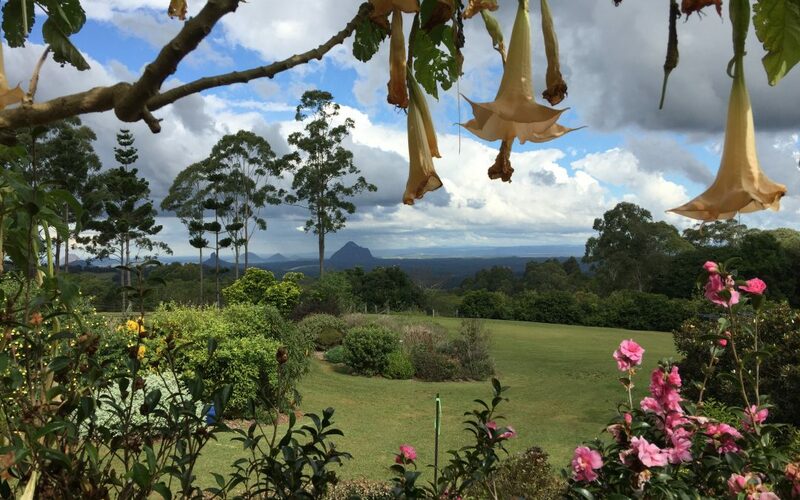 Liara had never been to Maleny before and was impressed with its beauty.